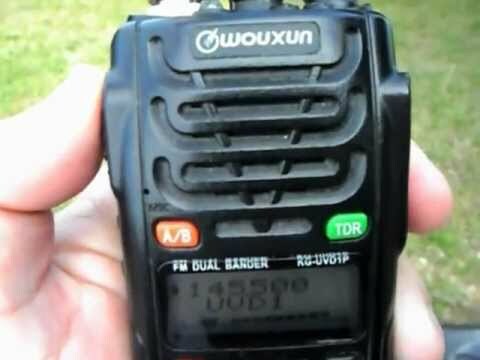 One of the issues on sailing video’s that I find hard to endure for any length of time is the continual rustling of wind noise from the microphone. Many an amateur film makers presentation is totally spoiled from this by forgetting that video is Sound and Video. This is especially prevalent in amateur sailing video’s because it seems no other skill is required other than having bought a video camera. Simply having access to camera does not make you a proficient film maker. A crap sound track will put people off from watching no matter how good the visuals. Commercial productions don’t suffer with this issue so what is the amateur film maker missing? Edmund 2E0MDO makes a brave effort to be heard over the wind noise collected by his camera on HighDown Hill. He makes an apology for the wind noise, but notice how, when he finds shelter from the wind, his raised voice narration continues with vigor almost causing distortion. The whole twelve minute production suffers as a result. 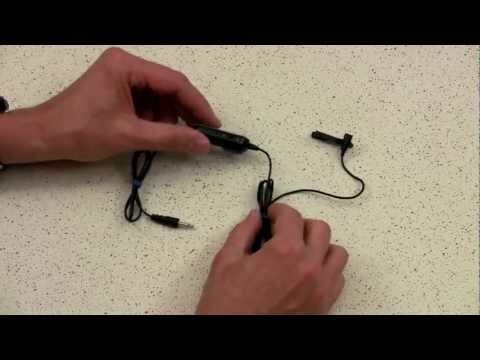 The Frugal Film Makers channel on Youtube took the time to present this tips and tricks session using the Lav Microphone. These microphones are often lapel based clip on type and therefore useful for a variety of situations. If your going to use your mobile phone to create the video then shrouding the body where the inbuilt microphone lives will pay dividends to your video making and in the case of radio, to the remote station’s received audio. Other alternative technologies would extend the external microphone situation to using a headset with boom microphone that would save your voice fading in and out as you move the camera around. If your filming your use of radios this means both microphones, your film making microphone and the radio microphone, can be placed close to your mouth at the same time while leaving one hand free. A Bluetooth device. If using your mobile phone your phone may use a paired up Bluetooth headset when filming video. You’ll need to check this out using your combination to see what your phone does when paired with your Bluetooth device and then place the mobile phone into video shooting mode. Does it flip into using the inbuilt microphone or does it keep the pairing and use the Bluetooth device? Try it by putting the phone down, keep talking and walk away. Play the video back. If the sound is consistent as you walked away your in business. With the Bluetooth device used, that’s great, but you still need to do something to manage the wind noise issue. It doesn’t matter what you use, but what ever it is, do something to prevent this microphone hustle. Its only going to improve your presentation. Get some idea’s.